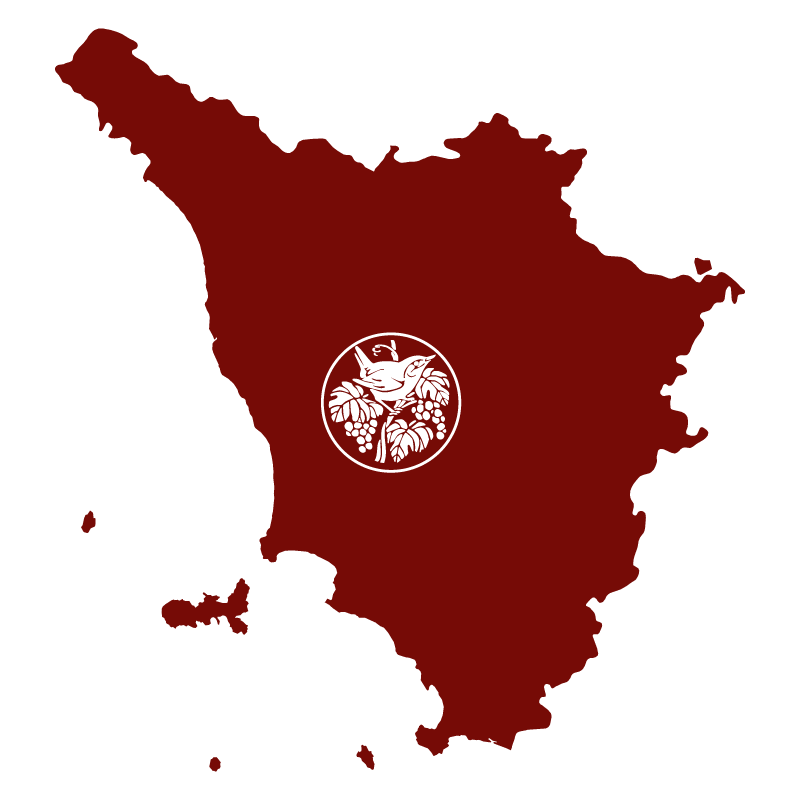 Nottolo della Marronaia is a young Colli Senesi Chianti, composed of 90% Sangiovese, Tuscan native vine, and 10% of Canaiolo Nero. 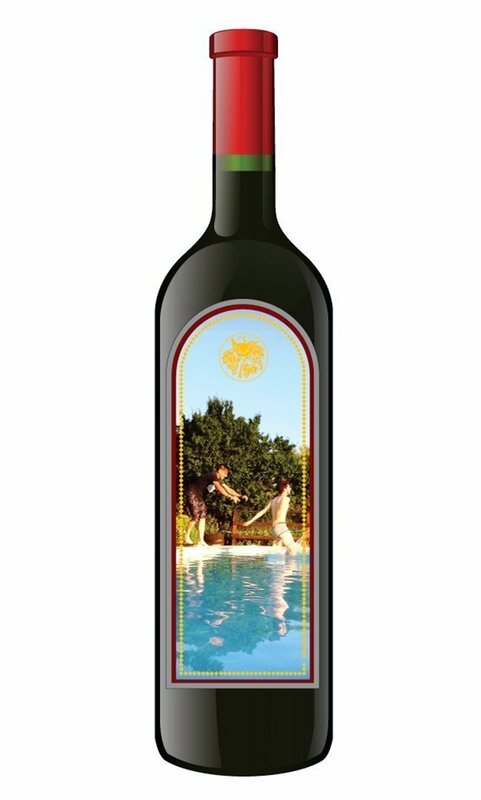 It is made with grapes from organic agriculture certified ICEA from Marronaia vineyard, a vineyard facing north -east at an altitude of 250 meters above sea level. The warm climate of the Tuscan summers is ideal for the surrender of the Chianti wine symbol of Tuscany conviviality. 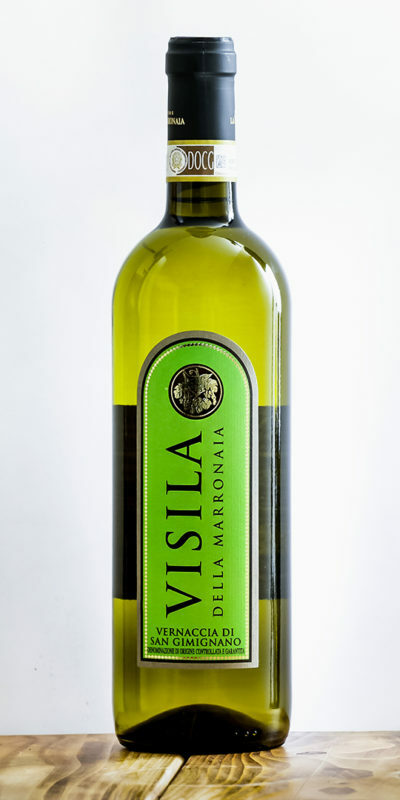 It is a wine I relish, delicate but of character, which can be easily combined with different types of cuisine. 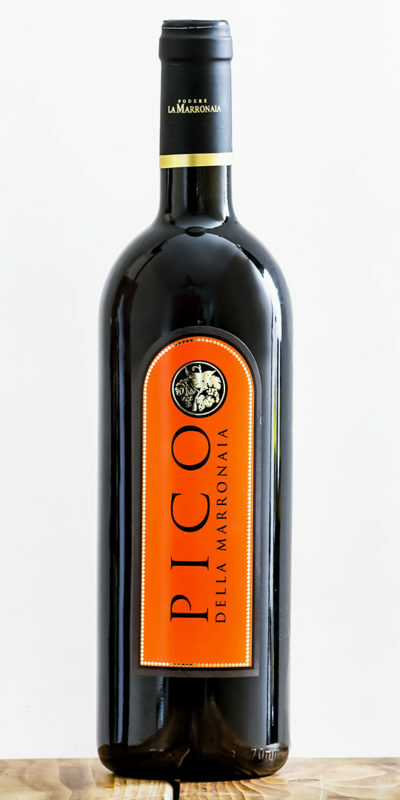 It is a balanced and well-structured wine made from the vineyards surrounding the Podere La Marronaia that respects traditional and cumbersome procedures. All production operations are performed manually, especially the harvesting, which is a very important phase to ensure the quality of the future wine. During the harvest the grapes are selected according to their quality. First, we harvest Canaiolo Nero and in a second phase, the Sangiovese. Fermentation takes place in cement vats with a temperature ranging between 28 ° C to 30 ° C, followed by aging in steel for 6 months and then in the bottle for at least 3 months. 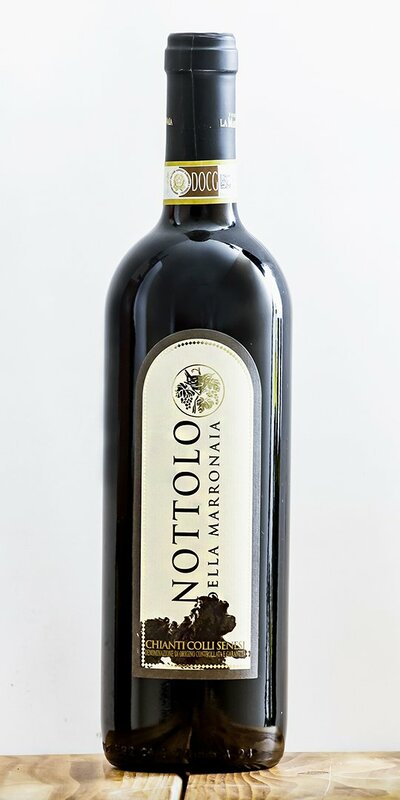 Nottolo della Marronaia is the wine that the family wanted to dedicate the latest arrival among the four-legged, DeiBerger of Vallescrivia, a beautiful black pastor from Bergamo, who has brought a wave of joy in the family and who was affectionately nicknamed “Nottolo” for his simple, calm and genuine character. Smell: lively and intense aroma, characterized by notes of red berries and ripe black berries. 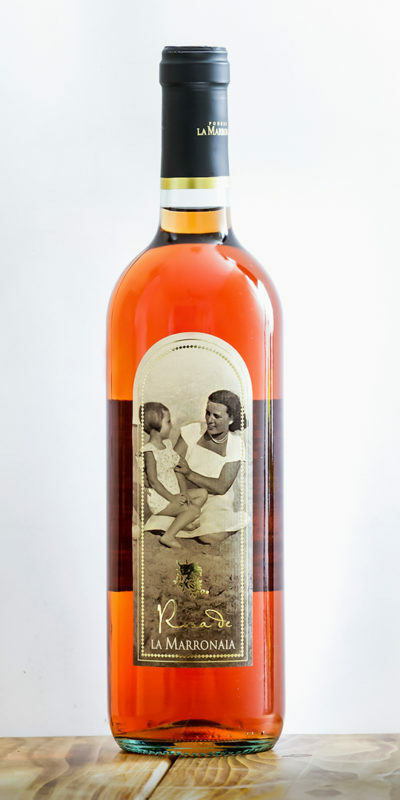 Taste: fresh, fruity, and harmonious on the palate. Nicely balanced taste. Serve in wide glasses to facilitate the dispersion of floral aromas; unleash the best of its essence at a temperature of about 18-20 ° C.
Nottolo is an elegant wine for everyday meals, and is delicate but of character. Combine it with red meat and spicy or aromatic dishes. Ideal for a truffle dinner or a barbecue. Wine is superb! Was there for a lunch wine tasting in November 2017. A must if you go to SanGimignano. You will not be disappointed. A family owned business with a heart with what they love to do. It´s a fine wine – but not available! When you are able to deliver? Hi, Rainer the wine will be available at the end of April first of May because we have to bottle the new vintages.